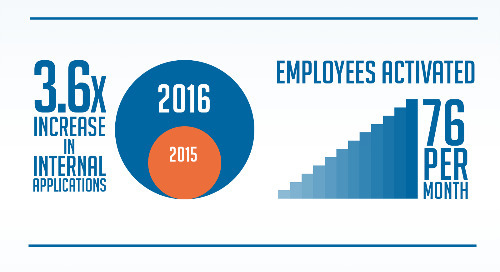 Infographic: What Happened to Hiring the Best of the Best? 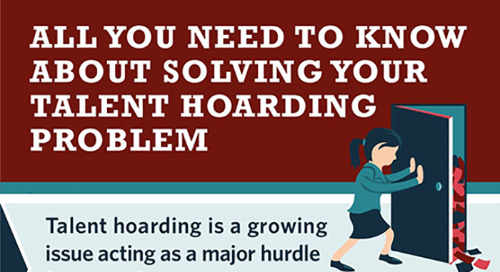 Home » Infographics » Infographic: What Happened to Hiring the Best of the Best? 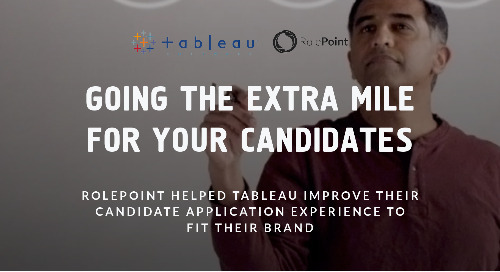 RolePoint helped Tableau improve their candidate application experience to fit their brand. 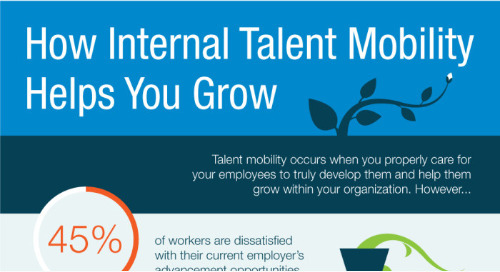 Talent mobility occurs when you properly care for your employees to truly develop them and help them grow within your organization. 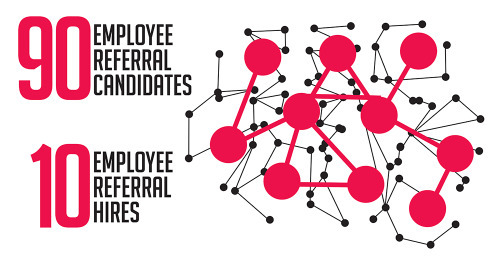 A strategic employer brand sets the tone for recruitment and retention. 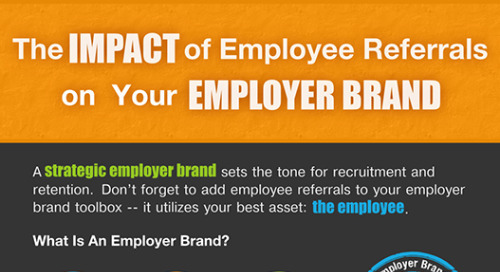 Don't forget to add employee referrals to your employer brand toolbox -- it utilizes your best asset: the employee. 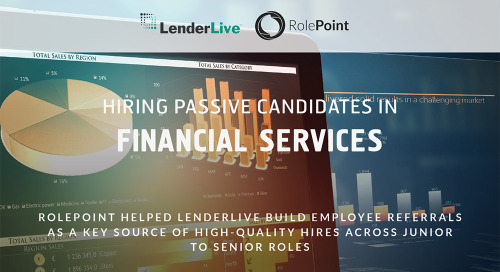 Talent hoarding is a growing issue acting as a major hurdle for a lot of employers who need to create a mobile workforce. 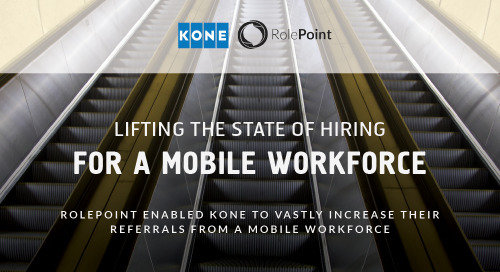 RolePoint enabled KONE to vastly increase their referrals from a mobile workforce. 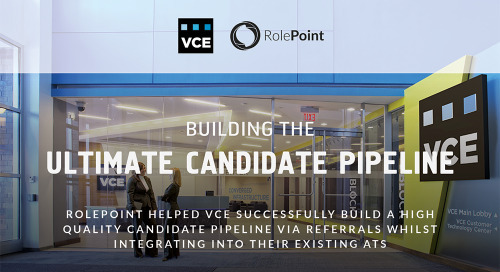 RolePoint helped VCE successfully high quality candidate pipeline via referrals while integrating into their existing ATS. 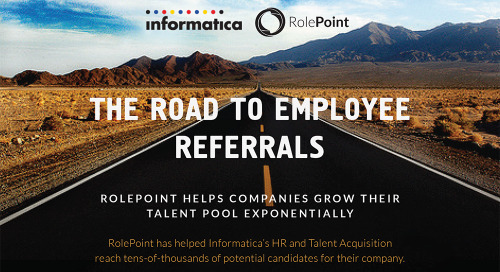 RolePoint helped Informatica reach tens-of-thousands of potential candidates for their company. 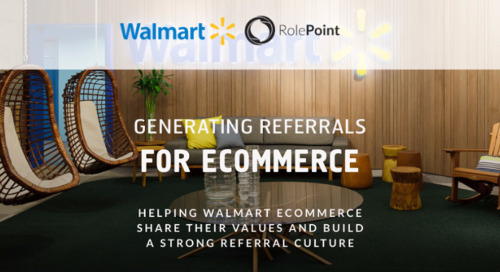 Helping Walmart eCommerce share their values and build a strong referral culture. 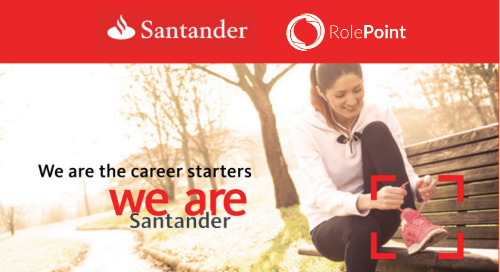 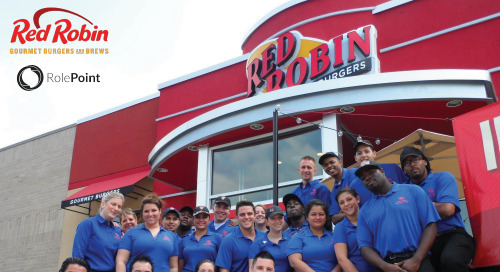 RolePoint is helping grow Red Robin's talent pool by making it easier to refer their connections for various roles, resulting in an increase of 64% in the number of referrals over two years. 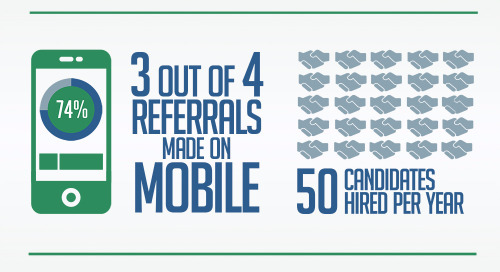 RolePoint helped James Hardie enlist and engage their mobile workforce to boost referrals for their hardest to fill positions. 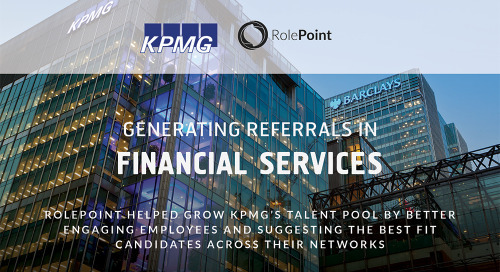 RolePoint helped Atos see a 360% increase in internal applications within one year of implementing RolePoint's Internal Talent Mobility platform. 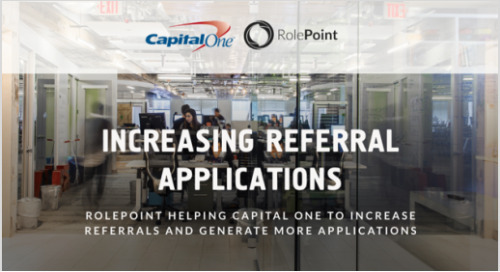 RolePoint is helping Actelion expand the reach of their employee referral program and with a simplified referral process and targeted campaigns, Actelion is seeing nearly 80% employee participation.